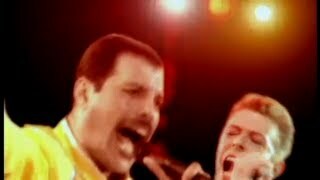 Queen and David Bowie perform 'Heroes' live. 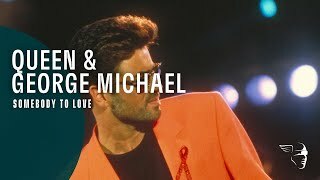 Taken from The Freddie Mercury Tribute Concert for AIDS Awareness that took place at Wembley Stadium on Easter Monday, 20th April 1992. 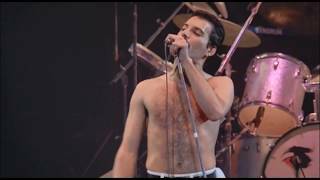 The concert was a tribute to the life of the late Queen frontman, Freddie Mercury, with all proceeds going to AIDS research. The concert was also the launch of The Mercury Phoenix Trust AIDS charity organisation. I put this together from footage taken mainly from the Dunstable and Aylesbury shows which Bowie played in the summer of 1972. The silent footage has been synched with a BBC radio session recording of 'Starman' which I have manipulated slightly to give a more 'in concert' sound and then edited to match the footage. This video was not made for profit, just for other fans to enjoy. 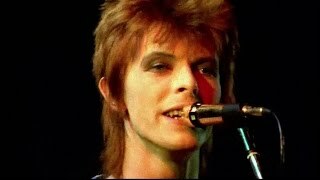 Check out my other videos of Bowie live in 1972 here: https://www.youtube.com/playlist?list=PL0AMduz7O8xHBOBFvZz9qsXMP2FsHM-Bl Turn the lights down low, turn the music up loud - and enjoy! The last show of the Serious Moonlight tour, 8th December, 1983, was the 3rd anniversary of John Lennon's death, whom Bowie and Slick knew. Slick suggested a few days prior to the show that they play "Across the Universe" as a tribute; but Bowie said, "Well if we're going to do it, we might as well do 'Imagine'." They performed the song on the final night of the tour as a tribute to their friend. 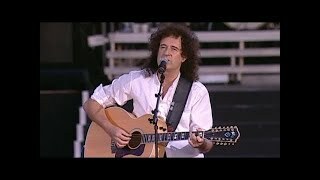 Click here to buy the DVD - http://www.queenonlinestore.com/Queen/DVD-Blu-ray/ "i don't have the words. This year has cruelly taken so many fine people way too young. And George? That gentle boy? All that beautiful talent? Can't begin to compute this. RIP George. Sing with Freddie. And the Angels." Brian May Taken from The Freddie Mercury Tribute Concert for AIDS Awareness that took place at Wembley Stadium on Easter Monday, 20th April 1992. 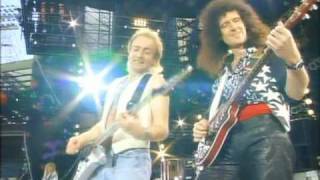 The concert was a tribute to the life of the late Queen frontman, Freddie Mercury, with all proceeds going to AIDS research. The concert was also the launch of The Mercury Phoenix Trust AIDS charity organisation. 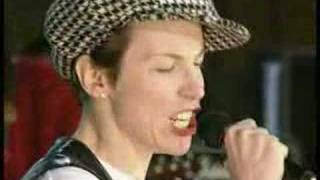 David Bowie and Annie Lennox [From the Eurythmics] rehearse "Under Pressure" before the Freddie Mercury Tribute. Subscribe to the official Deep Purple channel here! http://bit.ly/WOMNq2 Check out 'The Ritchie Blackmore Story' official trailer here: https://www.youtube.com/watch?v=W9P-tbbOp58 Eagle Records are delighted to announce the release of the "Re-Machined -- A Tribute To Deep Purple's Machine Head" album. 2012 sees the 40th anniversary of the release of this landmark album and in recognition of the influence of the band, and that of "Machine Head" in particular, some of rock music's biggest names have each contributed a version of their favourite track on the album to create "Re-Machined -- A Tribute To Deep Purple's Machine Head". 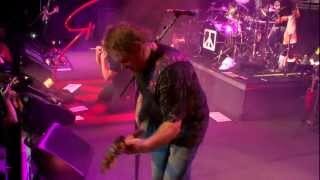 A "Re-Machined" highlights is this specially recorded live performance of 'Highway Star' by Chickenfoot, an American rock supergroup consisting of former Van Halen members Sammy Hagar (vocals) and Michael Anthony (bass), solo artist Joe Satriani (guitar) and Red Hot Chili Peppers drummer Chad Smith. 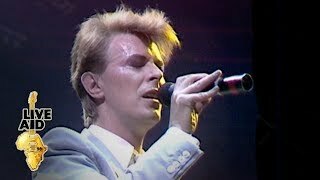 David Bowie – “Heroes” – Live at Earls Court - 1978 Originally a track from David Bowie’s “Heroes” album, released in October 1977. 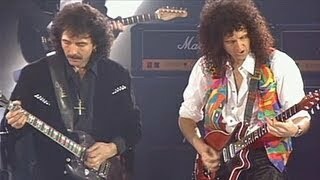 And a subsequent live version, recorded the following year, featured on the album Stage, released in September, 1978. 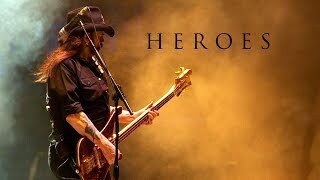 “Heroes” was played throughout the 1978 Isolar II world tour, always as the second track after the atmospheric intro of Warsawa. 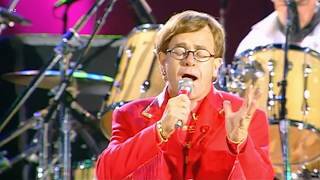 This live version, is from the shows at London’s Earls Court. Having played the U.S. and Canada, these were the last dates of the European leg of the tour, and the four and a half month pause, before the concerts resumed in Australia, in November of that year. 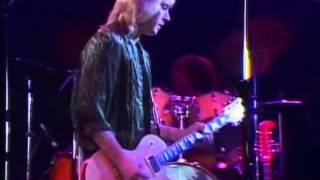 The audio featured here is from the soundboard recording of the last of the three nights, on July 1st, 1978. 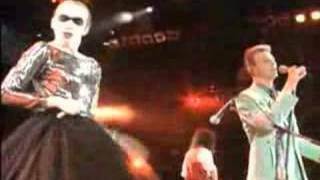 The video was shot the previous night, the June the 30th performance, and was used for the LWT David Bowie Special show, that was broadcast a week later, on July the 8th. And it is from recordings of the LWT show, that I have taken the video footage. Obviously, “Heroes” is one of Bowie's most widely known and loved tracks, and I will resist the temptation to add my own gushing superlatives to the plethora that’s already out there. But needless to say, I love this song. 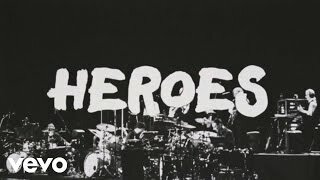 Aren’t there already are loads of videos out there of live versions of “Heroes”? Well, yes there are, but I have reasons for wanting to create another. “Off to do a show – come with me?” The 1978 tour was the first time “Heroes” was played live in concert. And on that tour only, it featured the fantastic playing of the rhythm section trio who originally recorded the song the previous year with Bowie - Carlos Alomar, Dennis Davies, and George Murray - on rhythm guitar, drums and bass respectively. 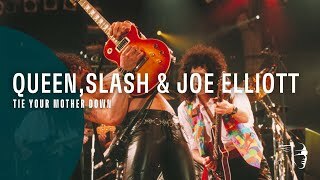 In addition, it featured the guitar pyrotechnics of Adrian Belew, more than adequately making up for the absence of Robert Fripp, who had played the distinctive lead guitar riff on the original. With these great musicians on-board, much of the feel of the original recording is maintained. 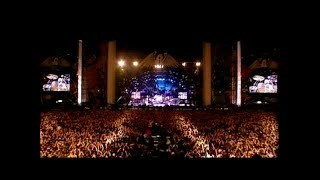 However, when seeking a live video of the song from the tour, I felt that we were inadequately served. Previously we had two versions from the period. Firstly, there is the one from the German TV show, Musikladen. Although the Musikladen performance is very good, to me it has a very studio-bound feel. The second version we have, is from the last night of the tour, in Tokyo. 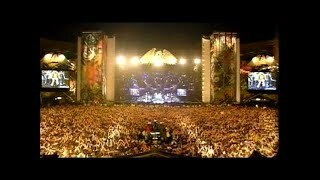 Again, the performance is good, but I think it lacks live atmosphere, and there is very little to indicate that there is actually a crowd in attendance. 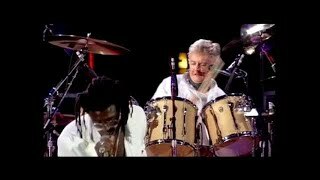 Another reason for making this video, is as a personal memento for me, of the concert that I wish I had been able to attend. It goes without saying that Bowie was at the absolute peak of his powers during this period, and in the summer of 1978, I lived in London, and was already a Bowie fan. However, I was only 11 years old. I don’t remember if I was aware of the tour at the time, but regardless there would have been no way my parents would have allowed me to go. 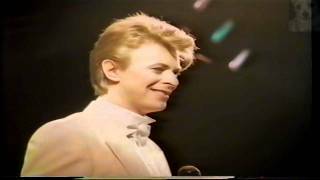 I do remember that I saw at some point, at least part of the LWT Bowie Special TV program, that was mostly shot at the Earls Court shows. I don’t know how I could have seen the show when it was first broadcast because my parents were not high-brow types; they would not have been interested in watching an alternative arts show. And moreover I have a vague recall that my Dad was irritated by the presenter of the show, Janet Street-Porter. 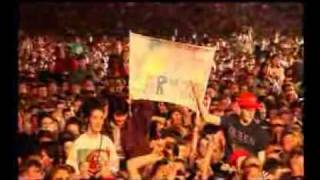 There was a part of the interview Bowie gave on the show, where he mentioned that there would be another tour in one or two years time, and I knew that I wanted to be in attendance for sure. Sadly, that tour never materialized, and it would be 5 years until he came back to play live, doing the Serious Moonlight thing. But by then, I was no longer a child, times had changed, and Bowie’s current Let’s Dance pop music and style did not appeal to me. 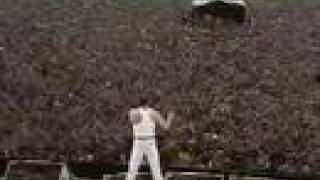 As I have said many times, the show that I caught at London’s Wembley Arena, in 1983, was the big musical disappointment of my life. Do me an' yerself a favor - watch it in HD with the sound UP LOUD! Hope you dig it! If anyone has any other footage, or ideas for another video project, of material from Bowie's classic period, do please get in touch: [email protected] Putting this video together was another huge labour of love, made with love and with respect for the source. I don't own the rights, and I'm not making any money out of this etc. Just a fan making videos for other fans. Please Like, Comment, Subscribe. Thanks! 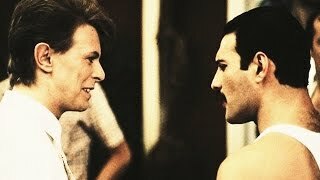 Original Post: http://playback.fm/blog/queen-freddie-mercury-david-bowie-under-pressure-acapella-isolated-vocals/ Best of both worlds. Queen and David Bowie. 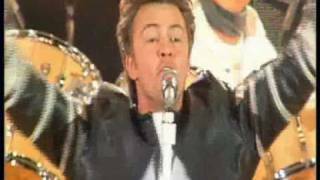 Paul Young - Radio GaGa - Live at the Freddie Mercury tribute concert. 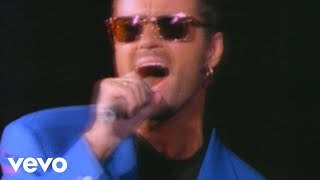 Paul sang this back in 1992 at the Freddie Mercury tribute gig.